Producing lesson plans for British Council, UCL, Leeds University, we are experts in design, print and online platforms for education packs. Navig8 understands the education sector and the challenges involved in delivering effective teaching tools. We are experts at designing and producing education packs and lesson plans. 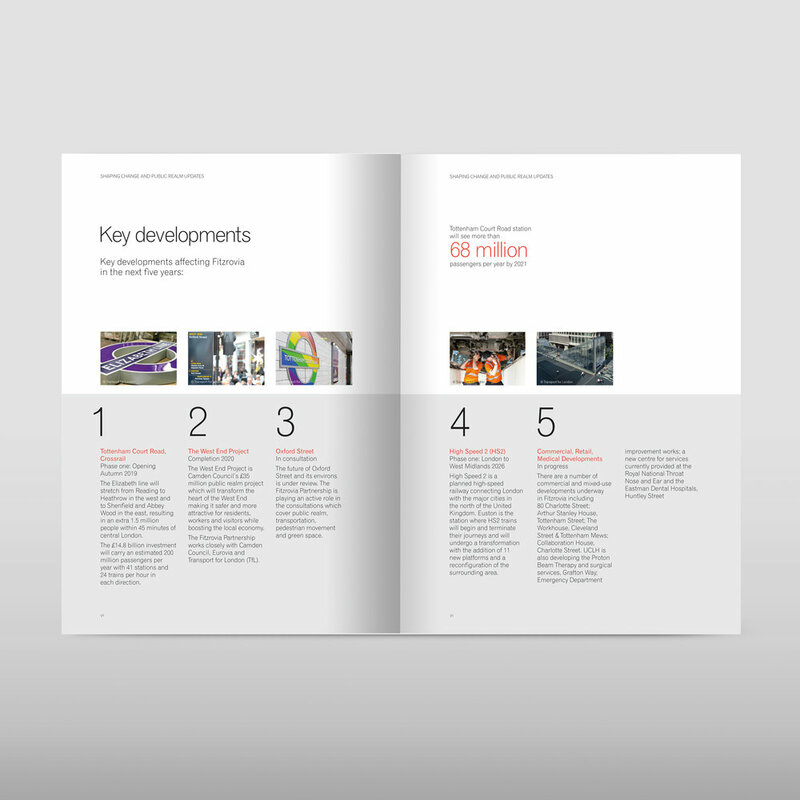 Navig8's team has delivered design and marketing for a huge range of education providers such as UCL, British Council, Middlesex University, Leeds University, Manchester University. We appraise the aims and the content to help shape and form the structure of the content to deliver and engaging, inspiring teaching and leaning tool. Our solutions are delivered across all mediums and often connect traditional classroom printed materials with interactive tools or web based solutions. We can help generate and write the content, devise the worksheets, manage print, production and distribution and online solution (if required). 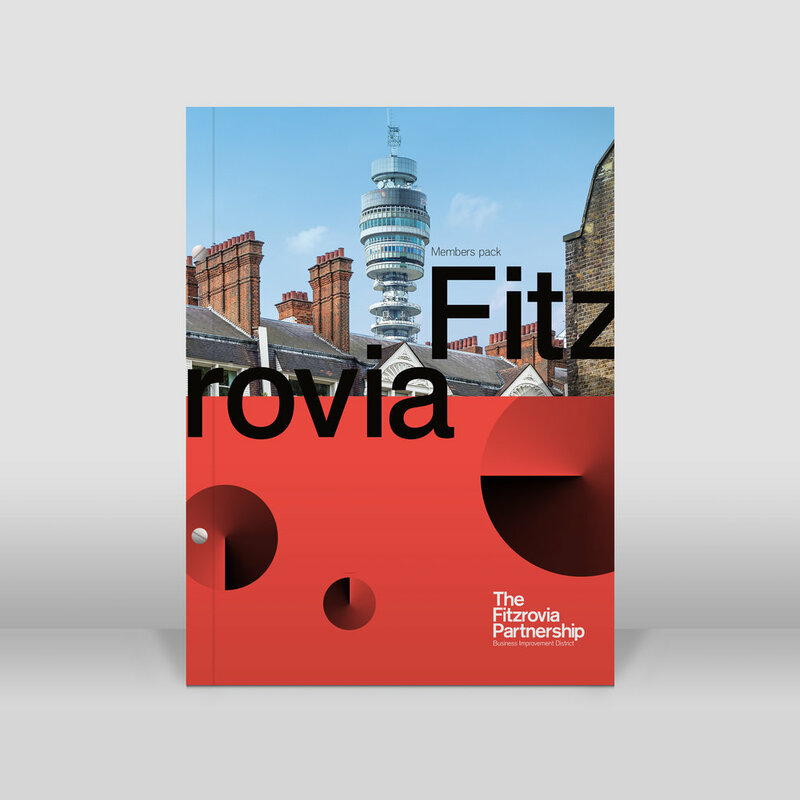 The Fitzrovia Partnership is a Business Improvement District (BID). Navig8 were briefed to design a ‘members pack’ to highlight key points of their work within Fitzrovia. This pack was designed for print. It’s screw bound so that they can update when required. English Impact aims to collect the world’s most influential data on English language capability. 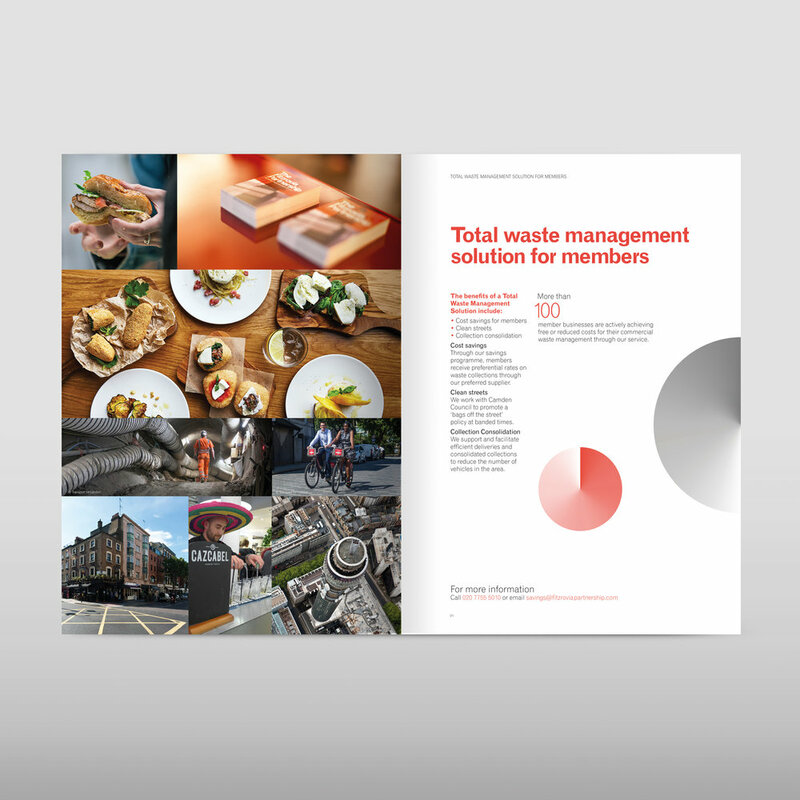 To showcase this we were commissioned to visually show these findings through the use of infographics and brochure design. 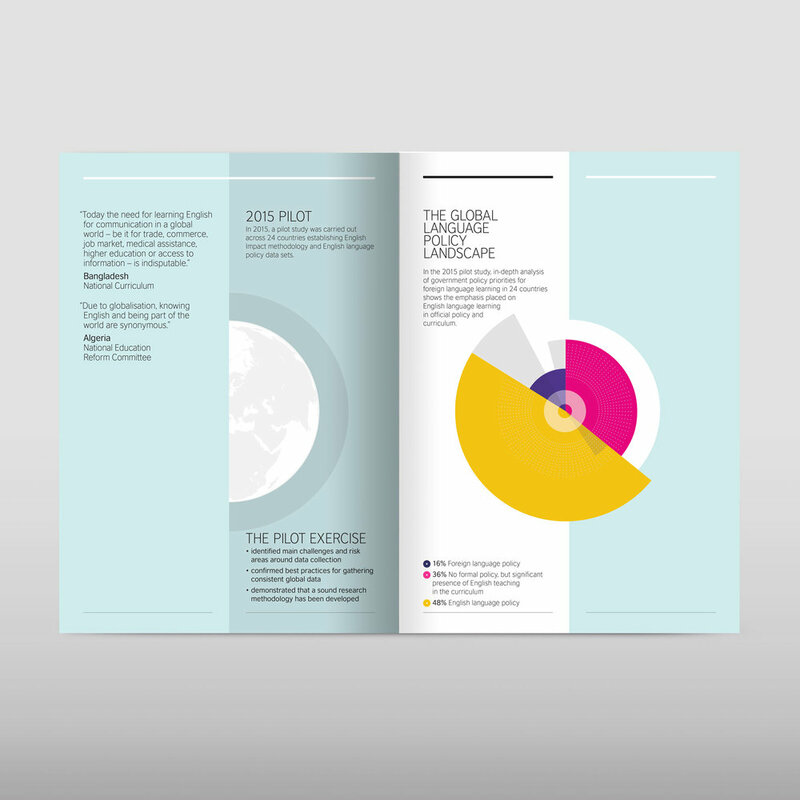 The infographics were so successful that we ended up building a webpage that showcased animated infographics. 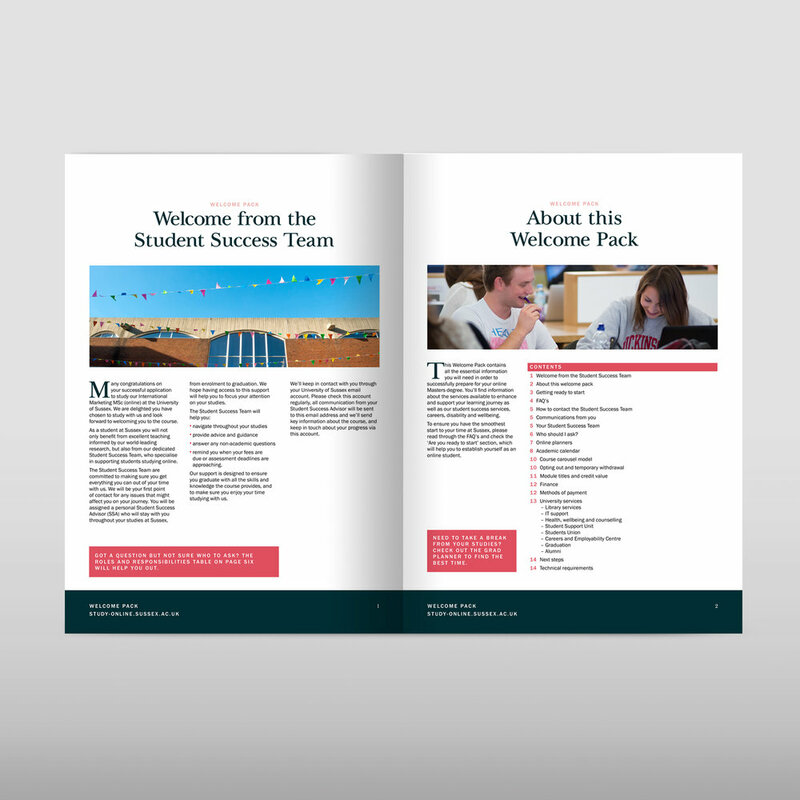 University of Sussex needed a printed brochure designed for new students studying International Marketing. 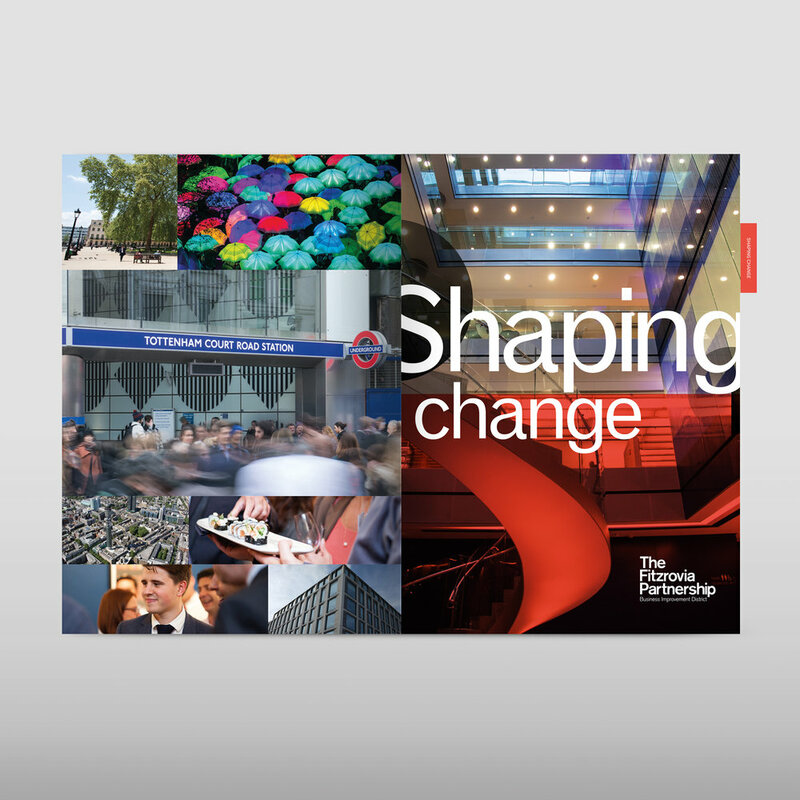 The pack contains information on the course, the university and contacts for specific needs. Ball Corporation is a provider of metal packaging for beverages, foods and household products, and of aerospace and other technologies and services to commercial and governmental customers. 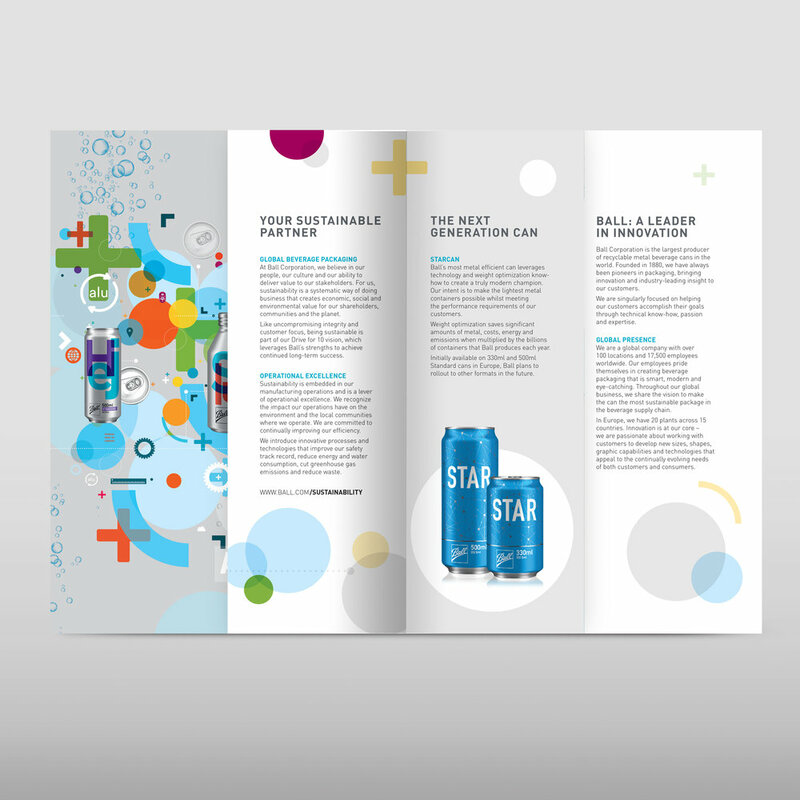 They needed a new brochure design to showcase their products to potential customers. 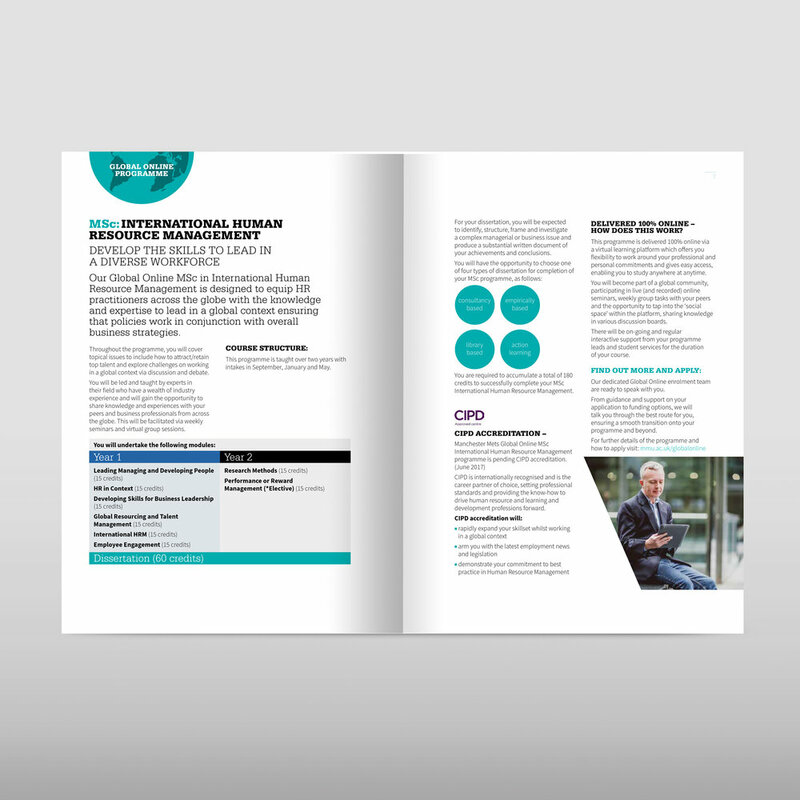 Manchester Metropolitan University needed a brochure design for their online course listings. 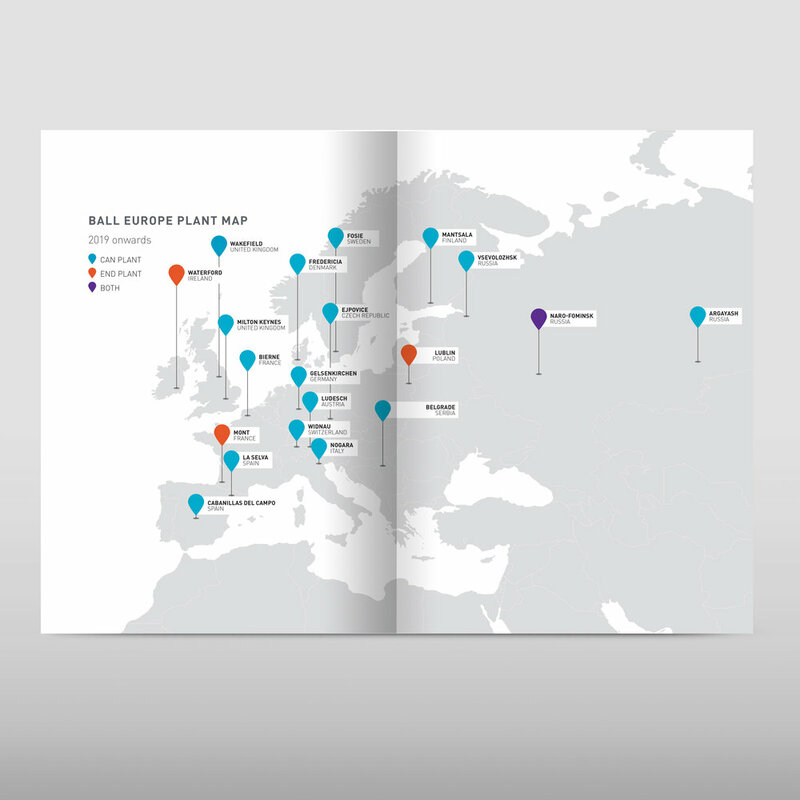 This gives a brief insight to each of their offerings, with highlighted facts and figures that tell you the most important information.